It’s that time of year again when we’re all thinking about Christmas presents. Well no need to pull your hair out, Noah’s Ark is here to help. With a range of gifts on offer you’re sure to find something for all the family and help the animals along the way. 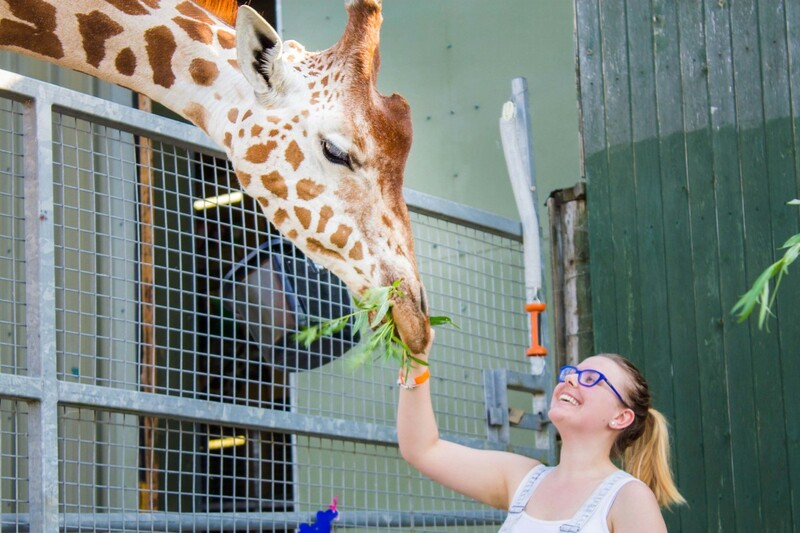 What better way to enjoy a day at Noah’s Ark than going behind the scenes to meet your favourite animal up close. From Elephants to Meerkats, our knowledgeable keepers are more than willing to share their enthusiasm and knowledge with you. We are now able to pre-book animal encounters for Bears, Giraffes and Giant Tortoises! Does your relative have a particular soft spot for Giraffes? If so, a Giraffe adoption could be the perfect gift. We’ll send out a personalised adoption pack including a soft toy, a personalised certificate, a day ticket to visit the animal, their name will be displayed at the animal exhibit, and more! Do you want to treat someone to a special day out to the zoo? We can personalise some special day tickets for a loved one. Please ring the office for further details. Is one day at the zoo not enough? If so, our annual passes could be the perfect option. 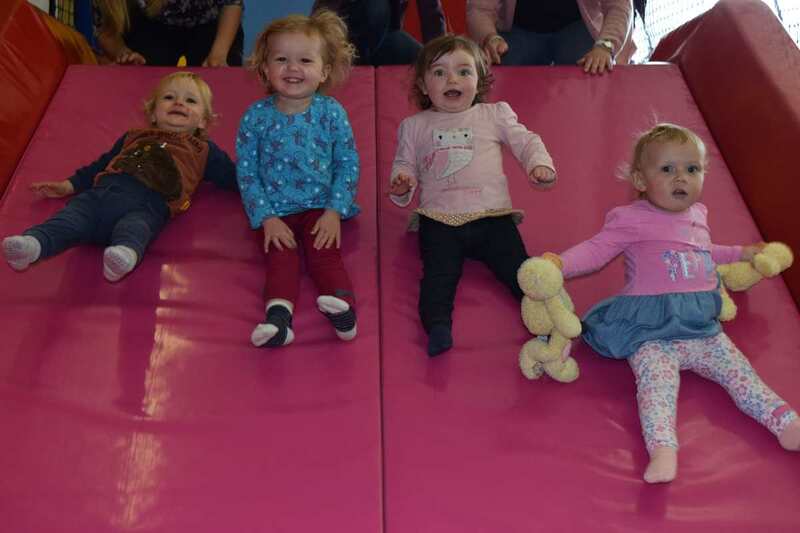 Members also receive free entry to our parent and toddlers group, Jungle Tots, each week as well as exclusive Noah’s Ark vouchers. Please ring the office on 01275 852606 for more information or purchase one at the ticket office.